Project: Brand vision, UX and UI design. Responsibilities: Workshop Facilitation, Persona Creation, User Journeys, Technical Requirements Gathering, User Research and testing, Business and Brand Strategy, Brand Articulation, UX and UI design, website build. We worked with Geovation to establish a core proposition and enhanced service offering in what is fast-becoming a crowded marketplace, helping to reposition the organisation as the leading Government accelerator in the Geo-tech and Prop-tech startup world. 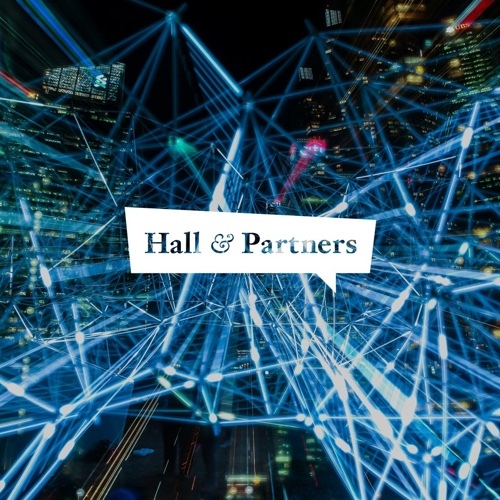 Part of the challenge was to build awareness and adoption through all channels ensuring it’s successful customer-centric venture into the future. Alongside a brand refresh, we worked collaboratively with in-house designers and developers to establish the end-to-end customer journey from customer awareness through to advocacy, and to launch a new website showcasing their multiple service and business offerings. 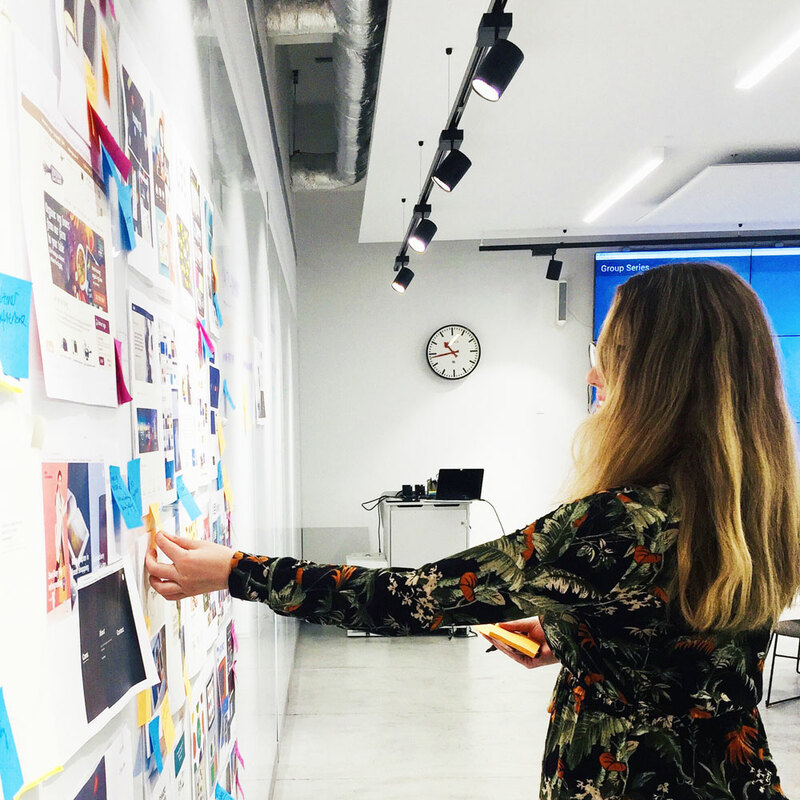 To start this project off we ran a series of collaborative workshops and in depth interviews where we defined who their key stakeholders are, what their business strategy and goals were and how we could help Geovation stand out in the marketplace of tech and innovation. This helped to define a new user experience strategy, which we fleshed out with collaborative sketches and prototypes, and continued to user-test throughout the whole process. 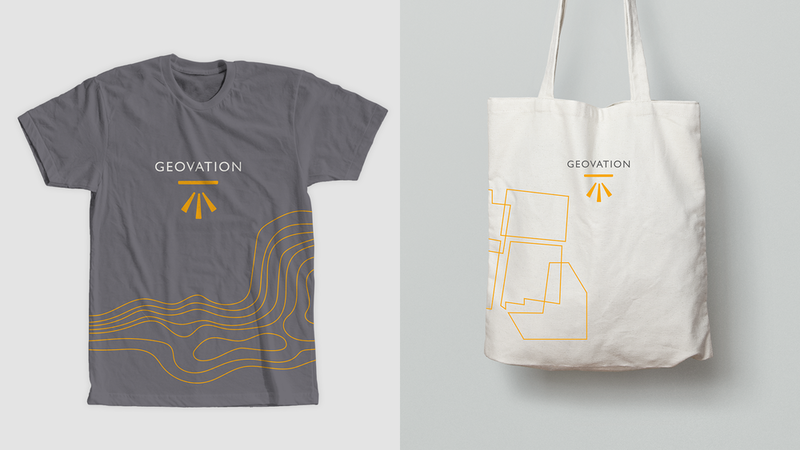 In collaboration with key stakeholders, we were able to establish a new brand essence, content strategy and visual language for Geovation. They already had a logo mark, but we needed to extend out the brand language to be more effective across digital platforms, and reflect the organisation’s exciting future vision. With our lean but effective approach, we examined their existing brand elements, deciding what to keep, what to lose and what to gain, and from there we developed out an organic, evolving collection of assets, concepts and rules that could grow and adapt with them. We introduced new bold colours, font pairings, patterns and icons and this all fed into the design of the new website. 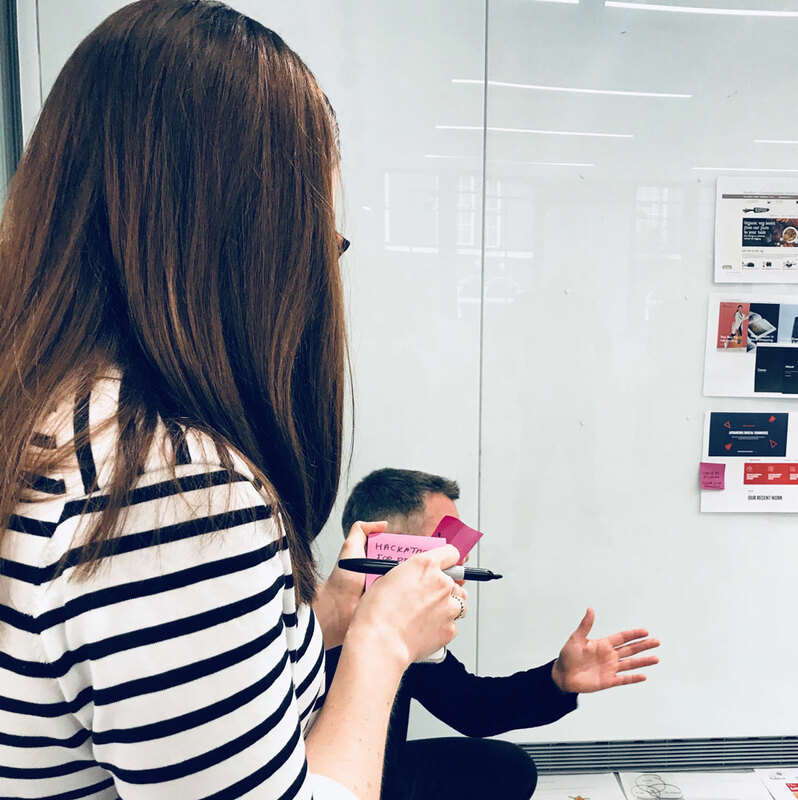 We built a prototype and tested it with Geovation staff, members and partners in order to unpack business challenges and goals as well as consumer needs at each stage of the customer journey. Through these interviews we also learned a lot about content expectations that later helped inform the content strategy and website hierarchy. From a UX perspective we needed to create a system that was easy for anyone at Geovation to use, to keep content fresh and updated. We landed on a module based design where Geovation staff can quickly build out pages and rearrange content based on upcoming business goals, analytics from how people are using the site and to make sure the website feels up to date. At the centre of the brand is the benchmark symbol. It’s recognisable and steeped in meaning: the symbol originates from the marks made by surveyors to find the lay of the land, and they are always part of a network of other benchmarks. In this way it can represent community, as well as standing for a level of quality by which to develop new work, products and processes. To this, we introduced a new warm and approachable typeface, vibrant colour palette and commissioned new photography to showcase the new Geovation HQ and capture the dynamic working environment and spirit of its members. Our icons and patterns are inspired by the familiar graphic language of maps, but with an ownable twist, and these are peppered throughout the physical space as well as the website. The existing Geovation website was built on top of Wordpress, the world’s most popular CMS. In order to give them a consistent experience we continued building on top of the Wordpress platform but updated everything behind the scenes to Wordpress 4.9. This meant that the new website would be familiar for Geovation content creators but we could take advantage of the most up to date security patches and UX improvements such as the new Gutenberg content editor. Whilst the CMS side of the build was an iterative improvement on the existing technology the front-end for the website was a completely new preposition. Working within the bold new brand guidelines we had developed we crafted a new visual theme for the website. Our designers and developers worked together to deliver a responsive front-end that was just at home on a small-screen phone as a wall mounted TV.